In spring 2012, The United States Playing Card Company which is a branch of Jarden Corporation and Intersog created an innovative mobile social gaming company Zeniz* aimed to create premium mobile casino and card room experiences. In May 2012, Intersog developed and released a totally innovative and unprecedented mobile casino game platform for iOS and Android. 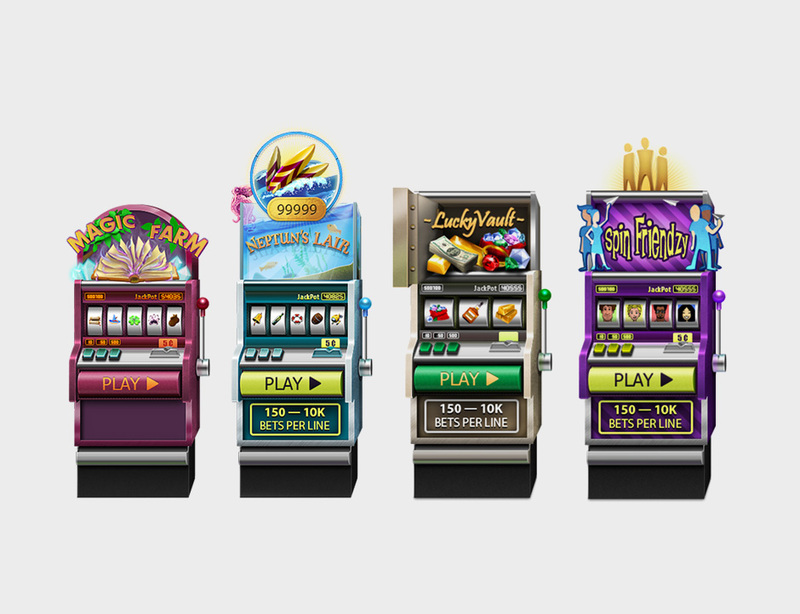 To try the new platform and demonstrate its capabilities, we've created two gaming apps - Casino by Zeniz and Social Slots™ like Play Fortuna Casino. With Casino by Zeniz, we aimed to hit the top charts within iOS and Android apps ecosystems and become a leader in mobile free-to-play (f2p) social casino gaming. Social Slots™ is an innovative peer-to-peer casino slots mobile game that became the first mobile slots app providing users with 100% social experience. We aimed to get to the App Store’s Top 100 Free iPhone and iPad Casino Games’ List on the day of Social Slots™ release. 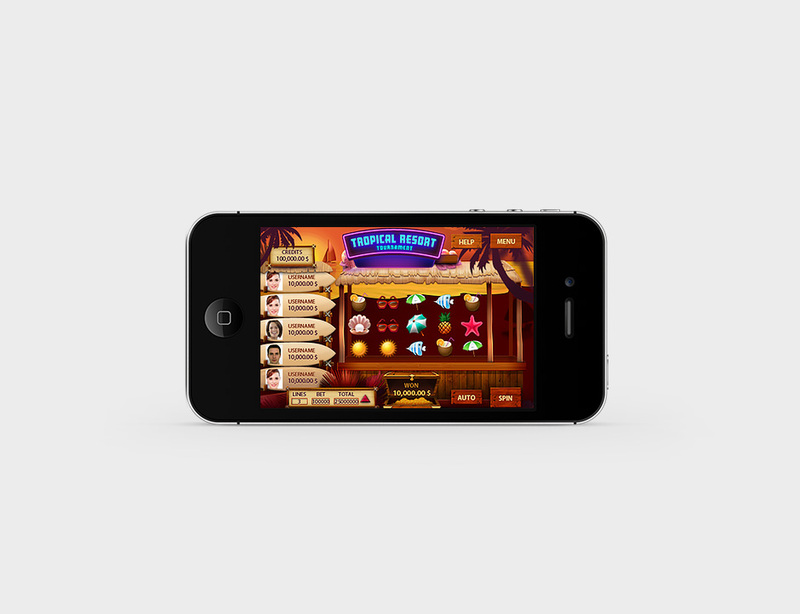 Social Slots™ can be played on iPhone, iPad and iPod touch. It’s also free and can be downloaded from the App Store. Casino by Zeniz can be played on iPhone, iPad, iPod touch and Android devices. This free app can be downloaded from Apple App Store and Google Play. *Currently, Zenis operates under Bicycle® brand.